Bollywood singer Armaan Malik's debut Malayalam song, which was released recently, has gone viral. The song titled 'Njan Varumee Paathayilaai' from the upcoming Malayalam film 'Theeram' has been composed by Afzal Yusuff. Tabitha Chettupally has rendered the female portions of the song, which also marks the Rinu Razak's debut as lyricist. 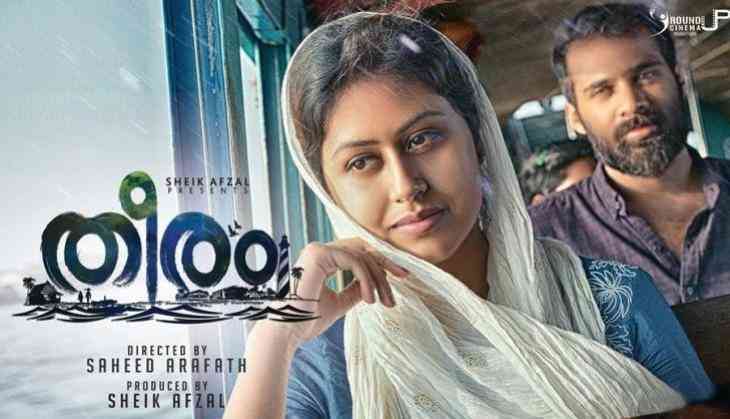 Muzik247, one of the prominent music labels in Malayalam cinema, took to their official YouTube channel to release the song. Much to the delight of Armaan Malik fans, Njan Varumee Paathayilaai turned out to be a chart buster and went viral on social media. Directed by Saheed Arafath and produced by Sheik Afsal under the banner of 'Round Up Cinema', Theeram marks the acting debut of Pranav Ratheesh, the youngest son of yesteryear's actor Ratheesh and model Maria Yohannan. The film also stars an ensemble star cast including Askar Ameer, Tiny Tom, Anjali Nair, Sudhi Koppa, Krishna Prabha and Nandan Unni. Theeram is jointly written by Prinish Prabhakaran and Ansar Thajudeen. The cinematography has been done by Gautham Sankar while Vijai Sankar has edited the film.